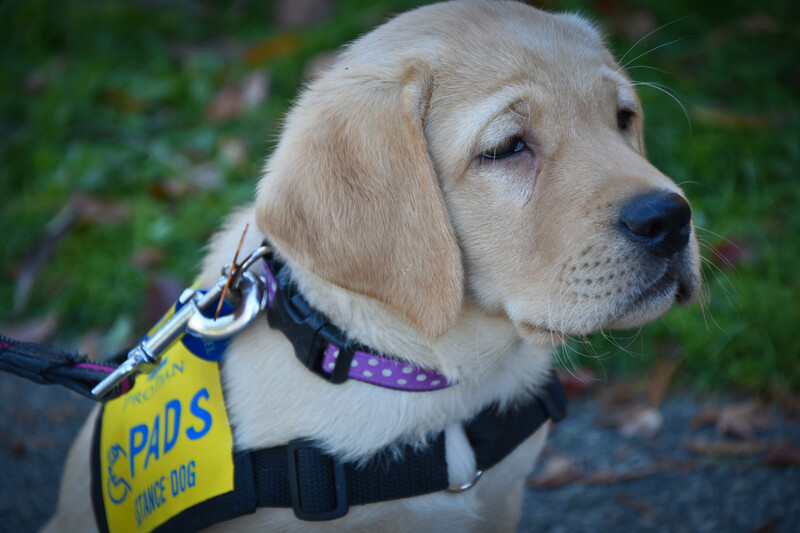 PADS has over 100 puppies-in-training at any given time. Along with puppies come veterinary, training and care expenses. By sponsoring a puppy you help fund these essential areas for their first year of life. Your donation will support a puppy for the first essential year of their life. 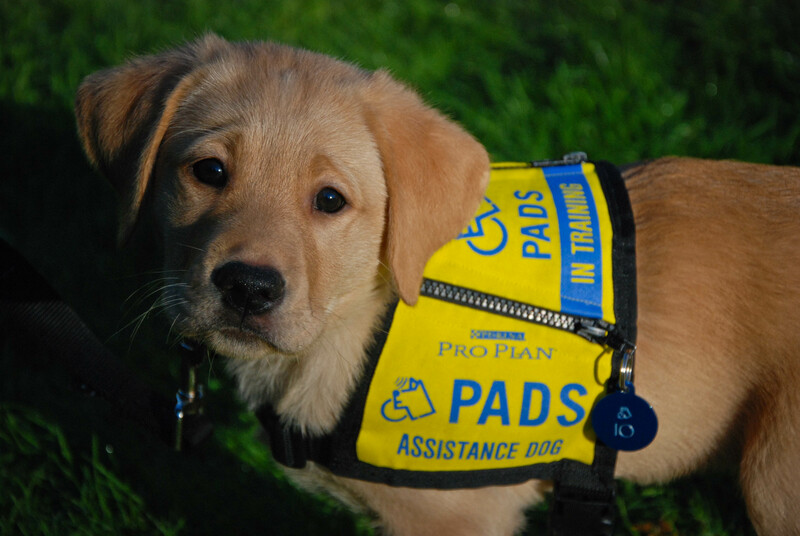 Become a PADS Puppy Partner and sponsor a puppy with your monthly gift. 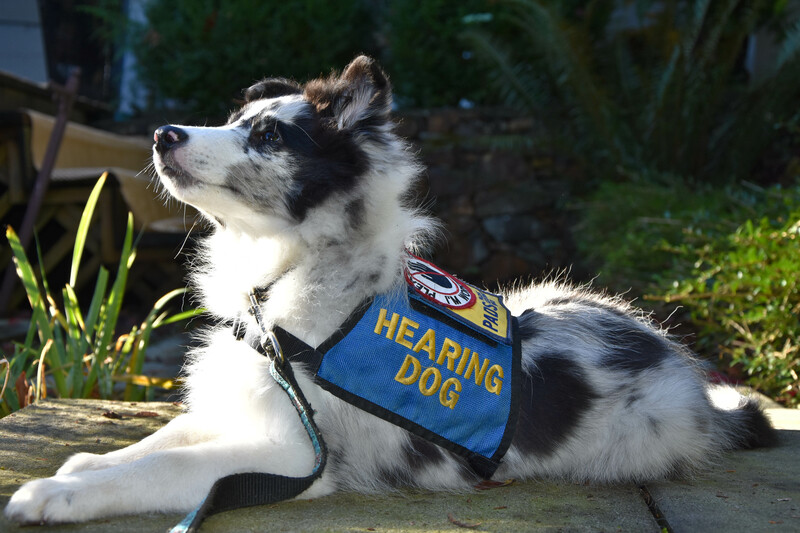 Support a puppy-in-training with a one time gift amount of your choice.